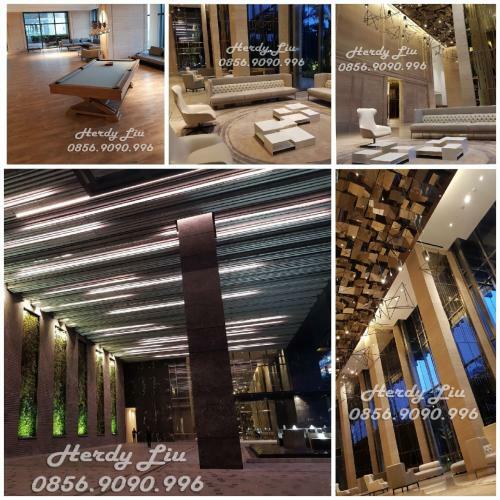 Additional Info: Located strategically in the heart of business district of Jakarta, premium area, walking distance to SCBD and very close to the exclusive shopping Malls (Pacific Place, Senayan City, Plaza Senayan, FX Mall), and famous restos along senopati road. 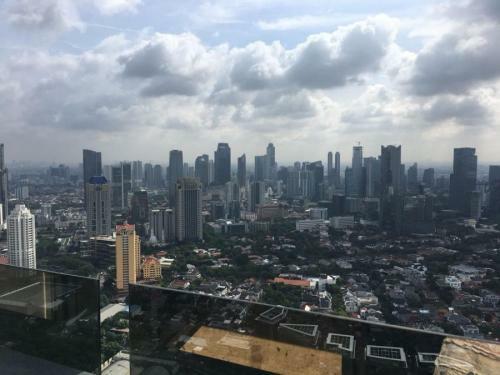 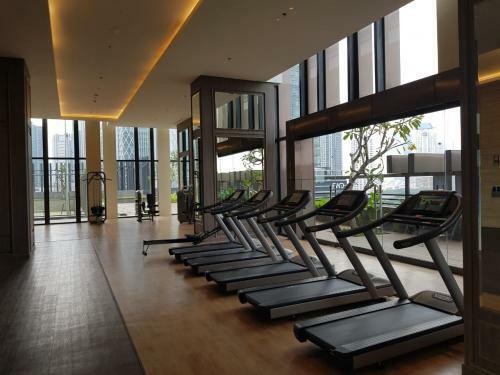 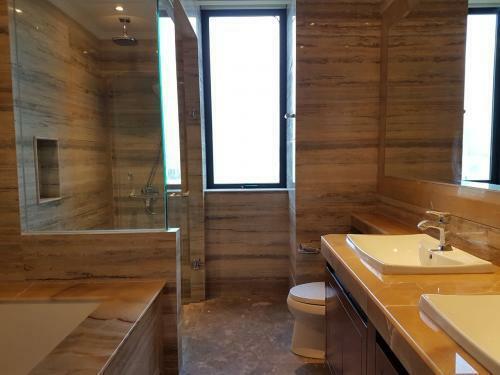 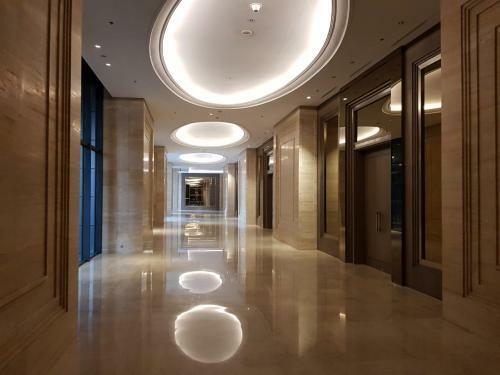 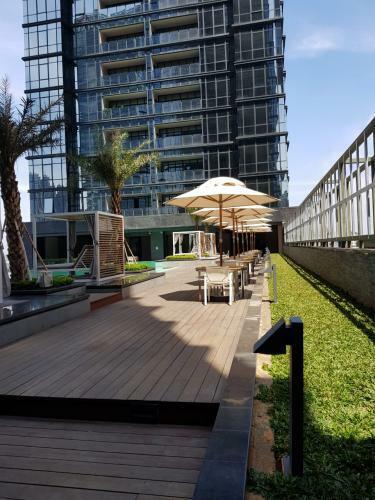 Located strategically in the heart of business district of Jakarta, premium area, walking distance to SCBD and very close to the exclusive shopping Malls (Pacific Place, Senayan City, Plaza Senayan, FX Mall), and famous restos along senopati road. 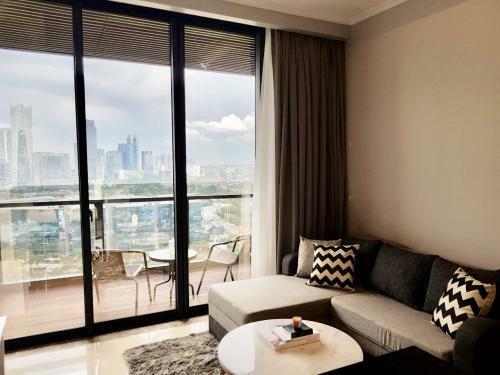 PROPERT8 : Apartments & Houses for Rent and Sell. 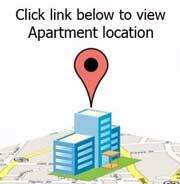 For your convenient settlement only. 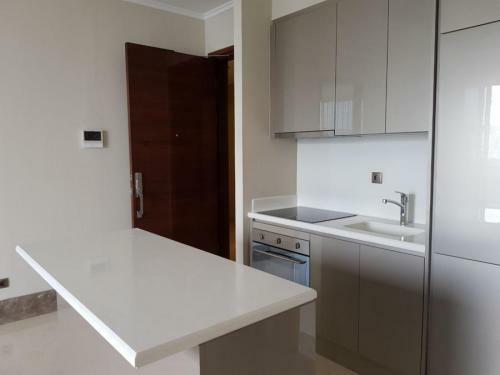 Brand new and semi furnished. 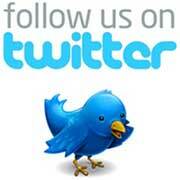 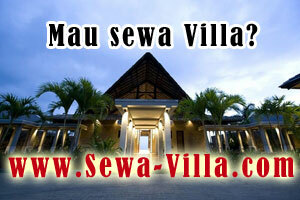 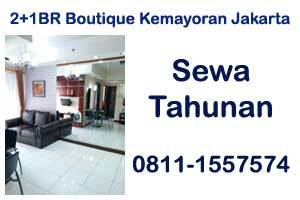 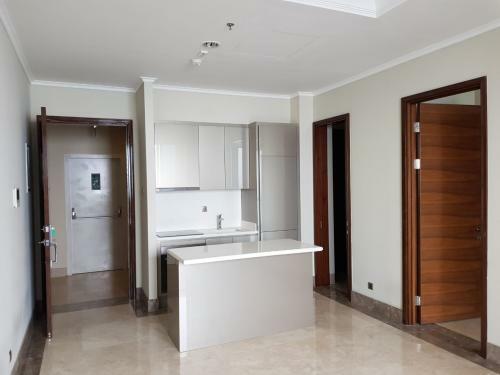 Air conditioner, water heater, marble floor, kitchen cabinet, stove, cooker hood fridge, wardrobe, furnished. 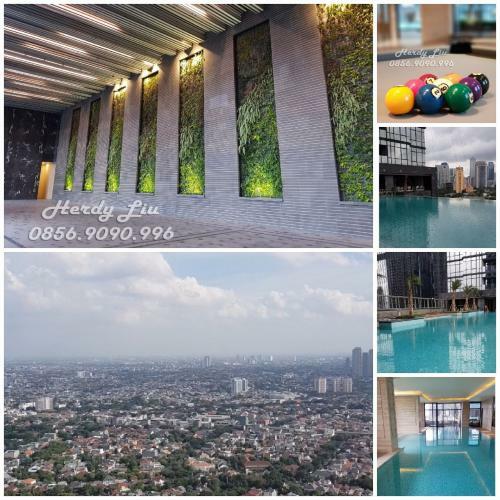 Facility: 5 Star, swimming pool indoor & outdoor, gym, sauna, tennis court, children playground, Garden passage, Minimarket, Cafe resto, Access card with finger print, security 24-hours with CCTV. 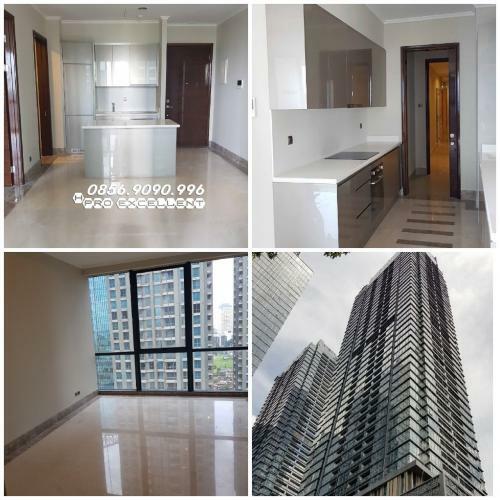 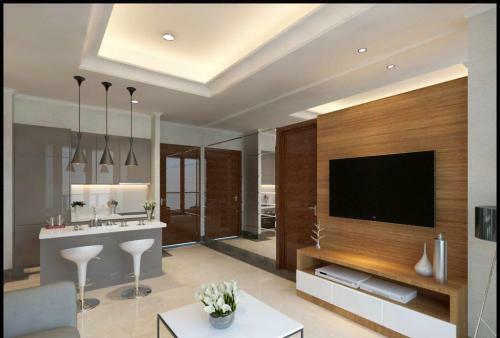 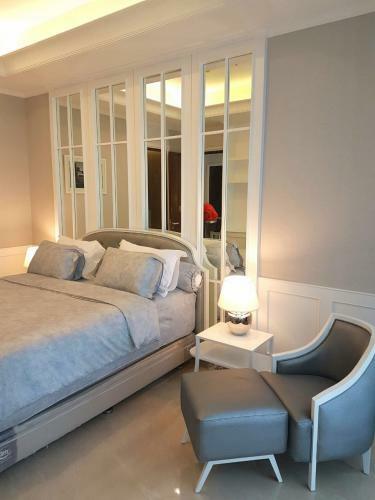 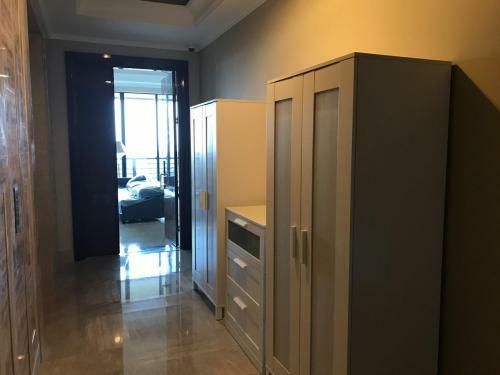 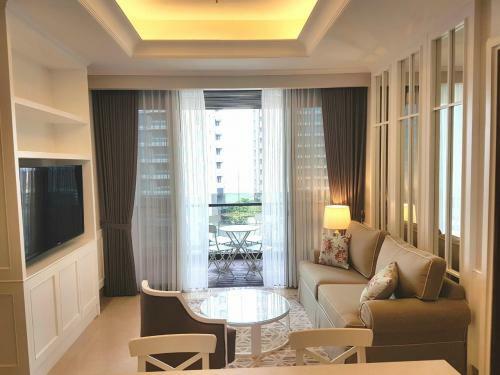 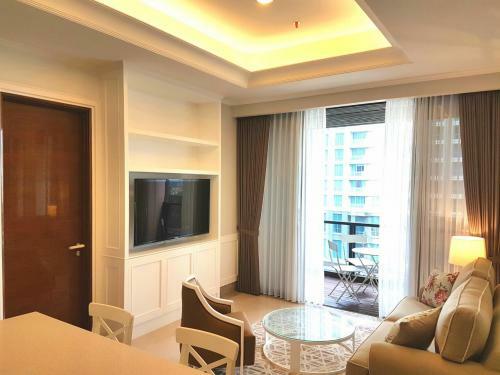 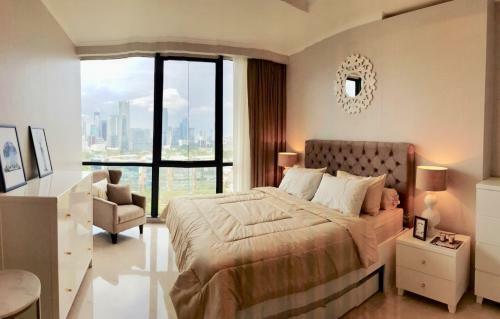 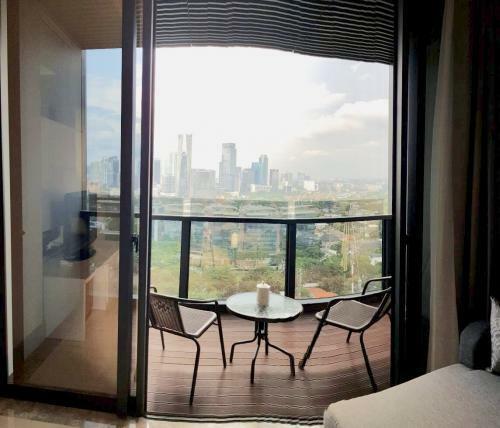 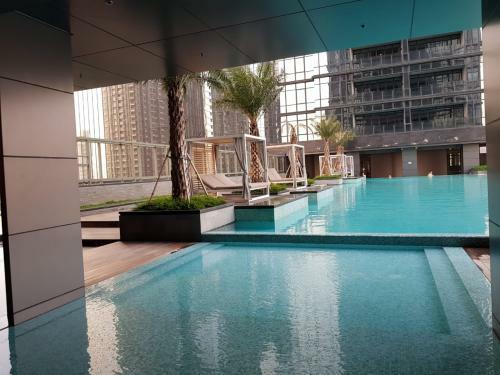 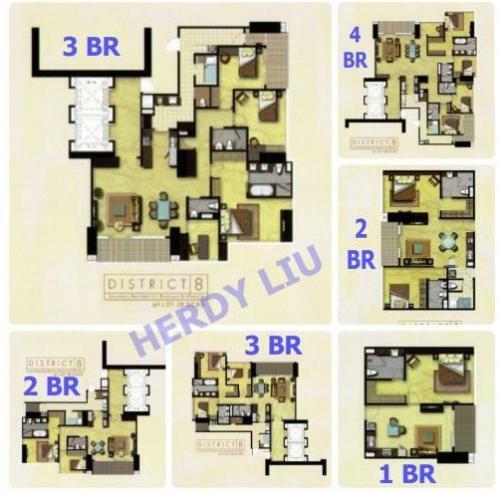 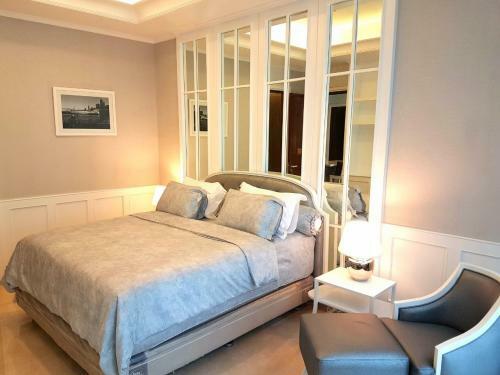 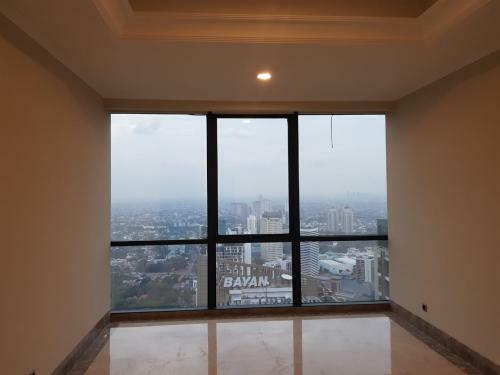 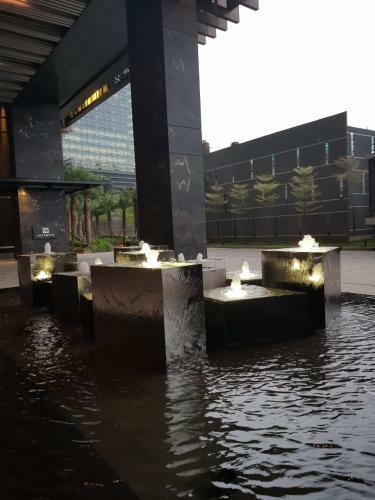 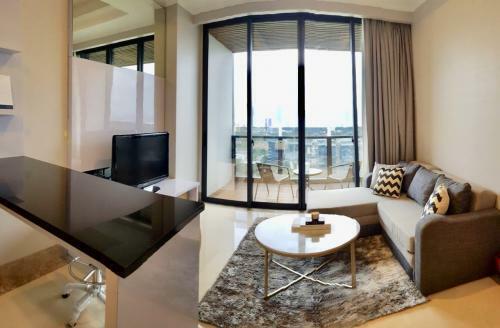 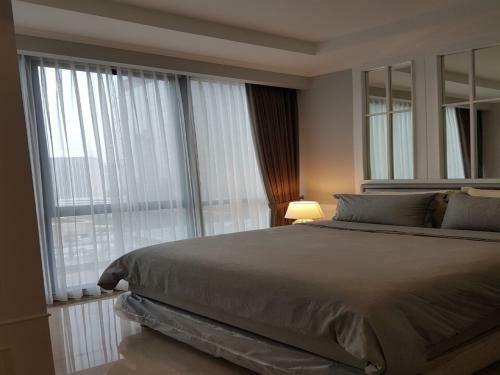 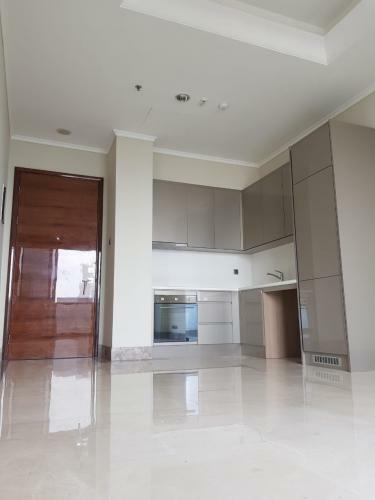 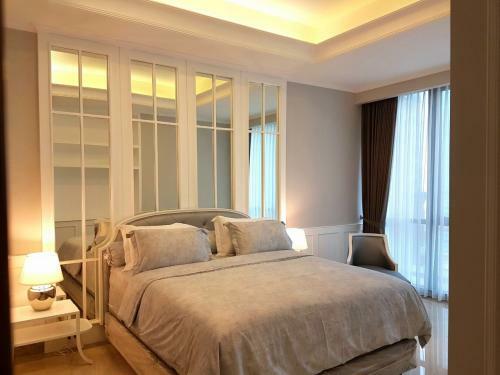 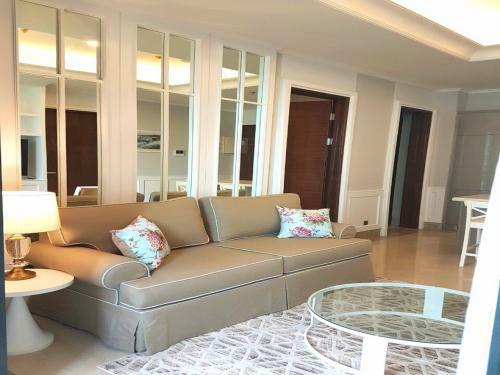 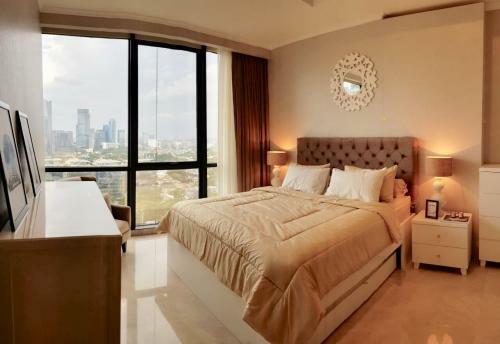 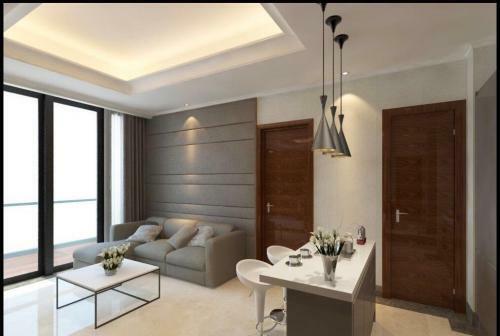 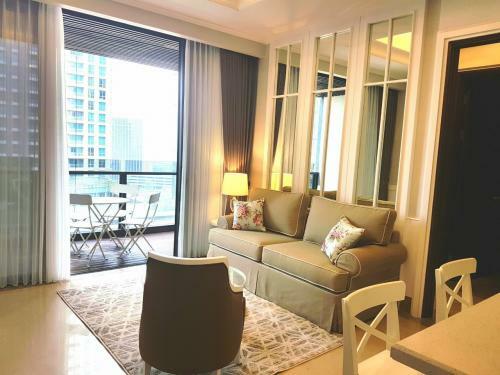 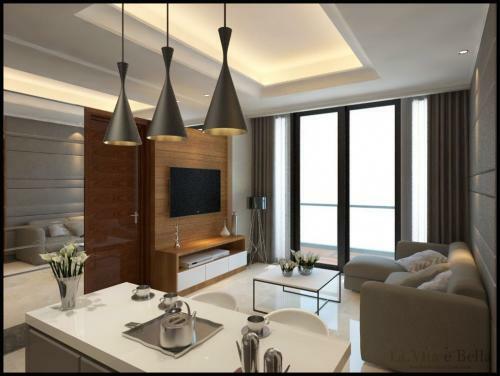 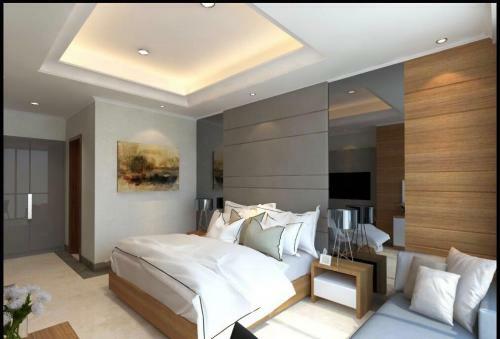 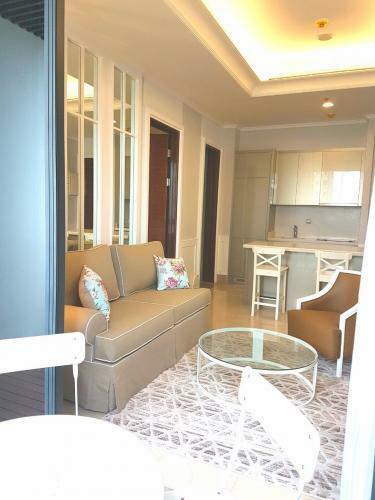 Located strategically in the heart of Jakarta, prime area, walking distance to SCBD and very close to the exclusive shopping Malls (Pacific Place, Senayan City, Plaza Senayan, FX Mall). 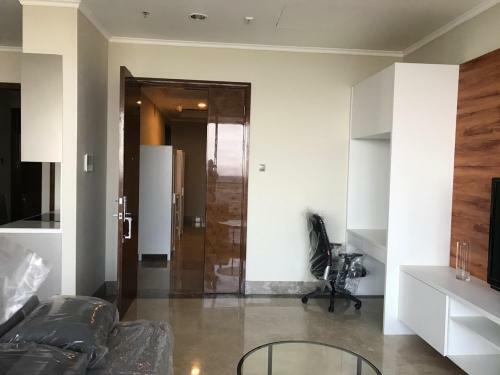 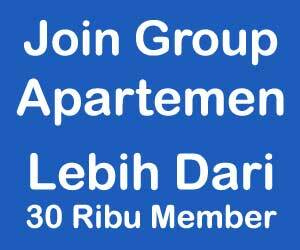 The Apartment is located in the first class of kebayoran baru area, very close to Sudirman Central Business District (SCBD), South Jakarta.